Dr. Arian Hamidi, a Howard County native, grew up in Clarksville and attended River Hill High School. He continued his education at the University of Maryland College Park, earning his Bachelor of Science in Biology. From there, he attended the University of Maryland Dental School, graduating in the Top 10% of his class. 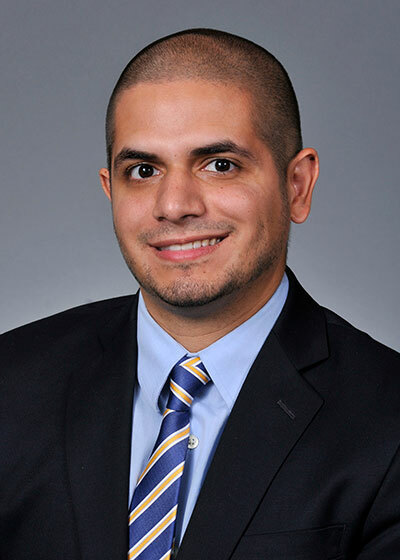 Following dental school, he completed a one year Advanced Education in General Dentistry program at East Carolina University, receiving extensive knowledge in many facets of advanced treatment options, including dental implants, endodontics (root canal therapy), and cosmetic dentistry. Dr. Hamidi continues to be a lifelong learner, accruing extensive hours of continuing education training all across the United States and beyond. He is also passionate about giving back to the community, having donated his services to multiple Missions of Mercy as well as working in underserved areas of the Philippines and the Dominican Republic. He started Mint Dental Care to introduce his style of comfortable, modern, patient focused care to his hometown community. When away from the office, Dr. Hamidi enjoys running, going to movies, and spending time with his girlfriend, family, and dog. He is an avid local sports fan and always ready to chat it up when it comes to all things athletics!